The park is located next to the foothills of the Mountains of the Moon in western Uganda and occupies an area of 795 sq km. 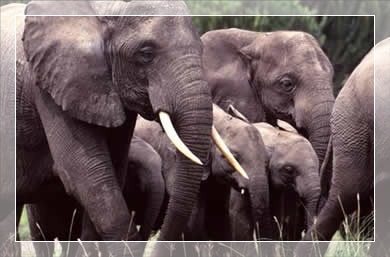 It is the most accessible of Uganda's major tropical rainforests. 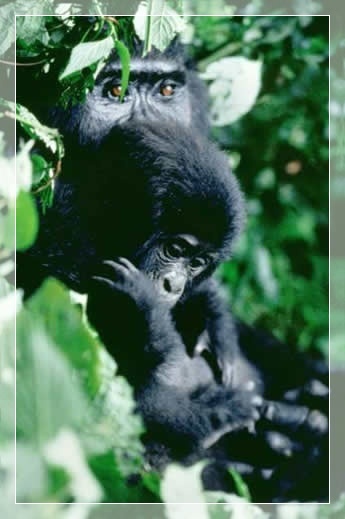 Kibale forest national park is home to a remarkable 13 primate species with both nocturnal and diurnal species. These include chimpanzees, the localized red colobus monkey, L'Hoest's monkey, black and white colobus monkey, pottos, Guereza Colobus, Olive Baboon, Grey-cheeked Mangabeys, and Red-tailed Monkeys among others. 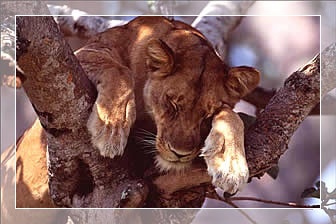 The park has got various vegetation zones which include mature, mid-altitude, moist semi-deciduous and evergreen forest (57%), grassland (15%), woodland (4%), lakes and wetlands (2%), colonizing forest (19%), and plantations of exotic trees (1%) ; primarily Cupressus lusitanica, Pinus patula, P. caribaea, and Eucalyptus species. The vegetation in the park has attracted a number of other interesting mammals which include the elusive forest elephant, Buffaloes, Ichneumon, Bushbucks, African Civet cats, Banded and Marsh Mongooses, Bush pigs, Alexander's Cusimanse, Swamp Otter, Ratel and African Palm Civet. 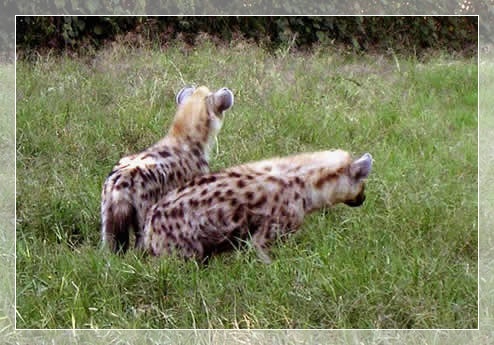 Although Golden Cat, Serval, Lion, Leopard, Warthogs, Giant Hogs and Hippopotamus among others. The park is blessed with over 335 bird species which include Red-chested Fluff tail, Red-winged Francolin, Joyful Greenbul, Green-breasted Pitta, Grey-winged Robin, Abyssinian Ground Thrush, Grey-throated Flycatcher, White-bellied Crested Flycatcher, , Uganda Woodland Warbler, White-naped Pigeon, Chestnut-winged Starling, Orange-tufted and Tiny Sunbirds, Grey-headed Olive-back African Pitta, Masked and Black-capped Apalises among others. Chimpanzee tracking is the major tourism activity that is carried out in the park. 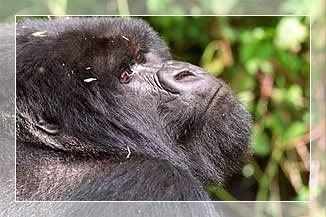 Tracking these habituated and delightful apes is an unforgettable experience. 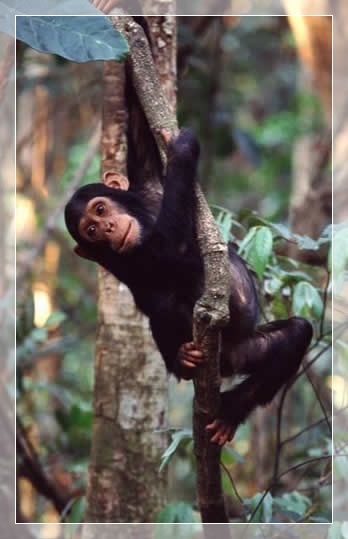 Closely related to humans than to any other living creature, chimpanzees gives tremendous fun to watch as they squabble and play in fruiting trees within the park. The Nature walks through the Bigodi swamp where a number of birds can be seen on the trail as well as conservation projects is also another activity in Kibale National Park. Short walks involved with tree identification. There are educational walks for children who are not allowed to track the chimpanzees. Community walks are also part of the activities that take place in the neighbouring local villages.